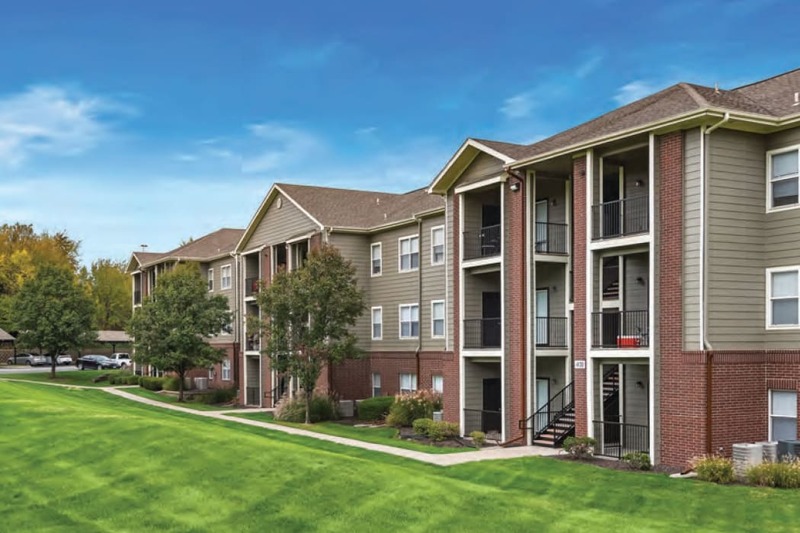 Kick back in true comfort at Cornerstone Apartments in Independence, Missouri. Our apartment community near Blue Springs is specially designed to make each day simpler and more enjoyable. 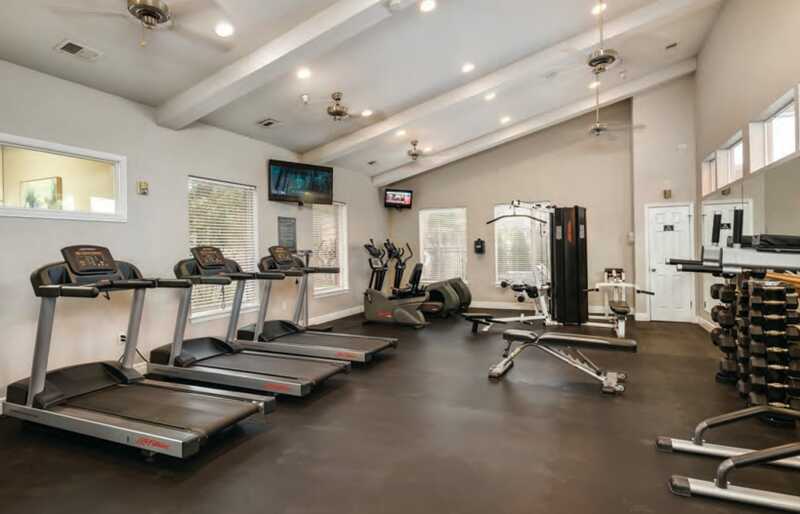 Start your day with a motivating session at the onsite 24-hour fitness center and end your day with a relaxing dip in the indoor-outdoor swimming pool. Other wonderful community perks include a resident car wash and a gift wrapping center. 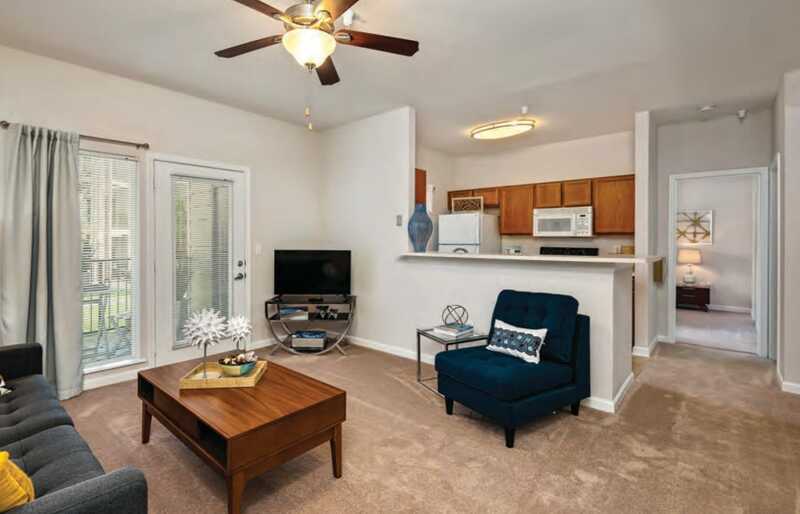 Everything you need for work or play is in your one or two bedroom apartment at Cornerstone Apartments. Get chores done with the in-home washer and dryer, and then use the large walk-in closets to easily organize your freshly cleaned wardrobe. Invite your friends over for a dinner party and take advantage of the beautiful, fully-equipped kitchen. Experience all that Cornerstone Apartments has to offer. Give our professional leasing team a call to schedule a private tour of our apartment community.